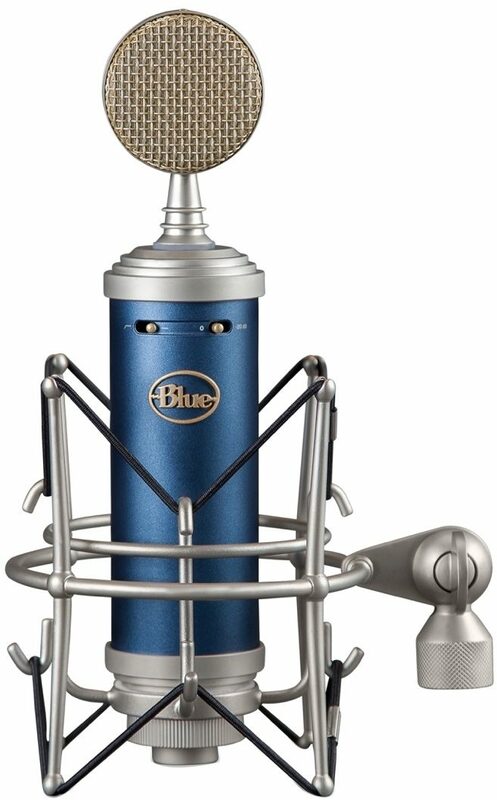 With the original Bluebird microphone, Blue set a high standard for modern recording mics. Bluebird SL advances that legacy with refined sonics and versatile switches to capture exceptionally clear and powerful sound that makes ears perk up and listen. 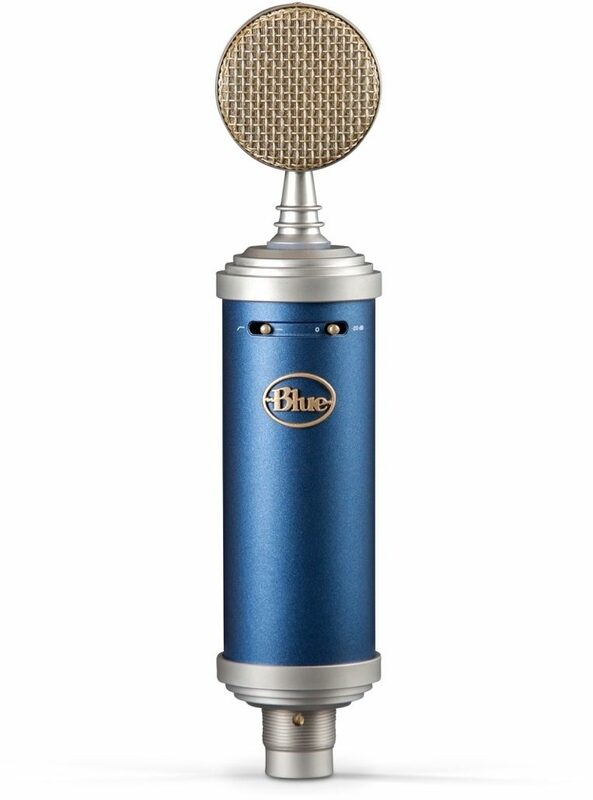 Add in an updated design to inspire your best performances, and what you get is a best-selling Essential Series condenser mic. zZounds is an authorized dealer of BLUE products.